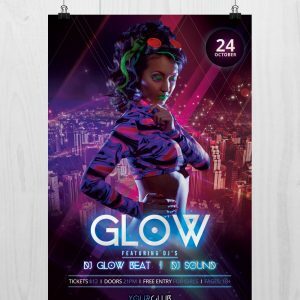 Present your next event with this beautiful flyer. 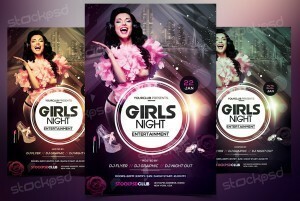 Girls Night is a Free PSD Flyer Template to Download. 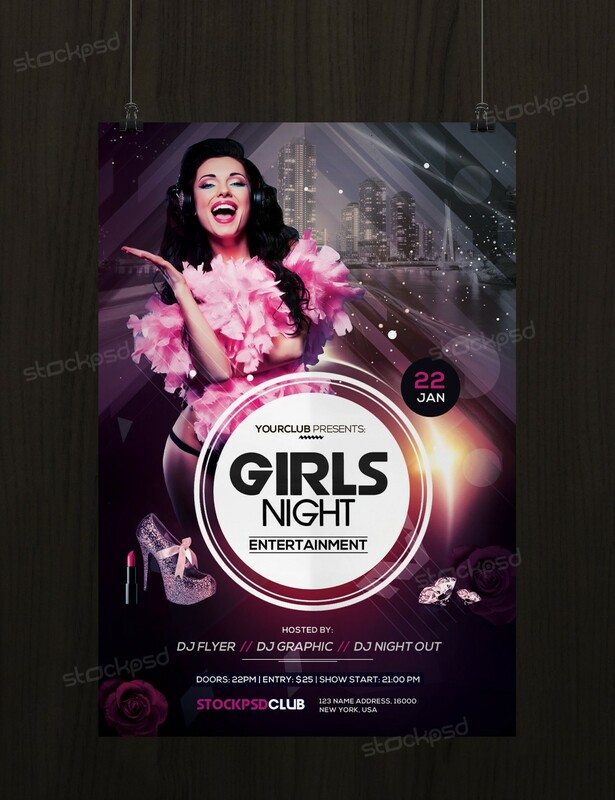 This PSD File is very easy to edit, change the color, text, shapes or other elements that you can easy add/delete. 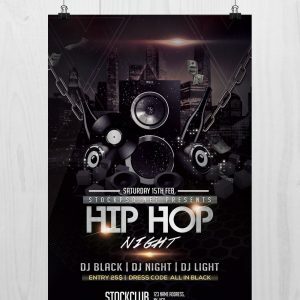 This flyer have also Alternative Colors which you can change the whole flyer template by just one-click ! 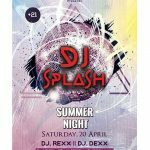 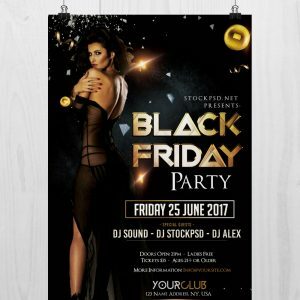 Your event can look better when you have creative flyer. 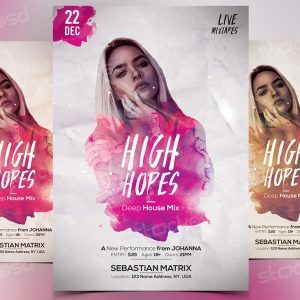 This flyer is suitable to use for any Music Event, Music Mixtape, Song releases or Business proposes such as Fashion, Product releases, Hair-style & More. 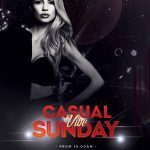 If you want to use this model in flyer you can have by clicking Here, or you can replace by your own model.